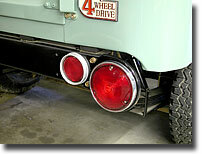 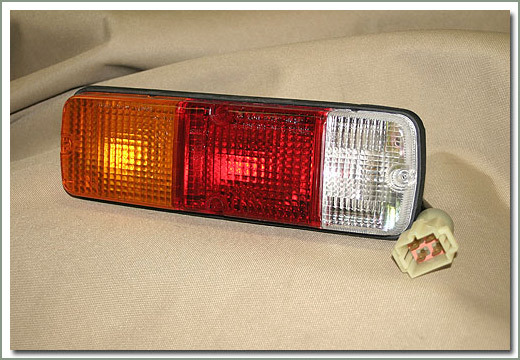 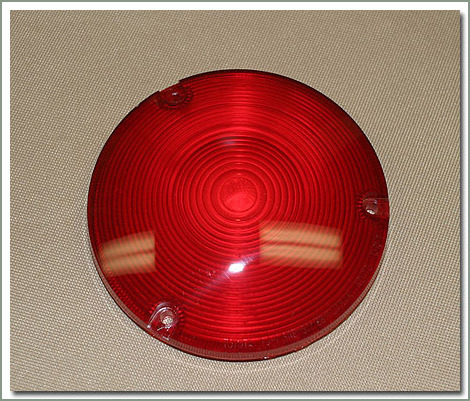 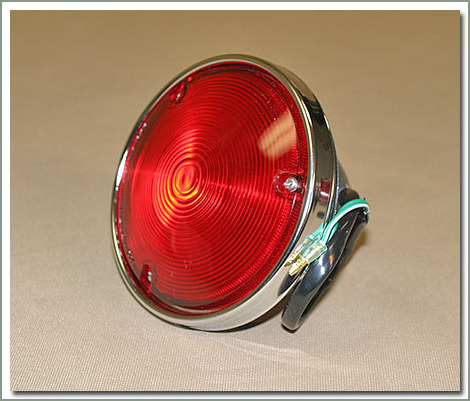 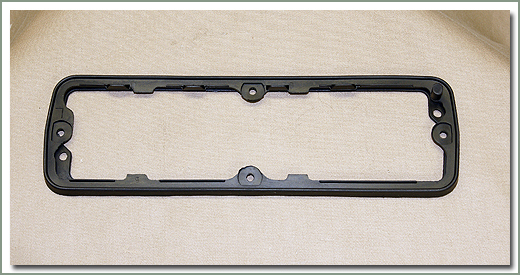 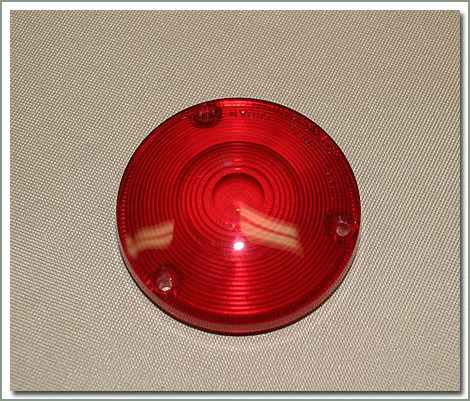 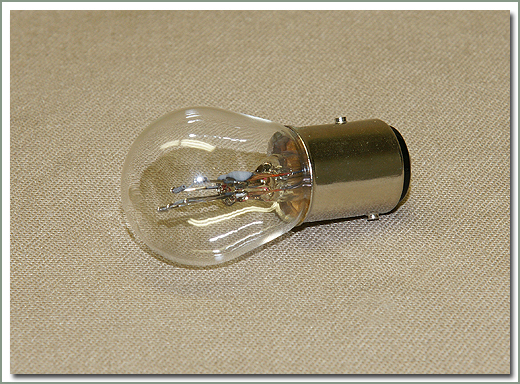 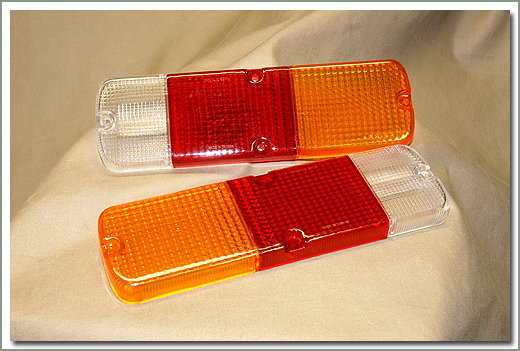 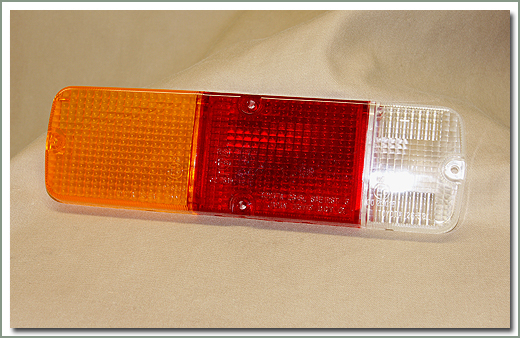 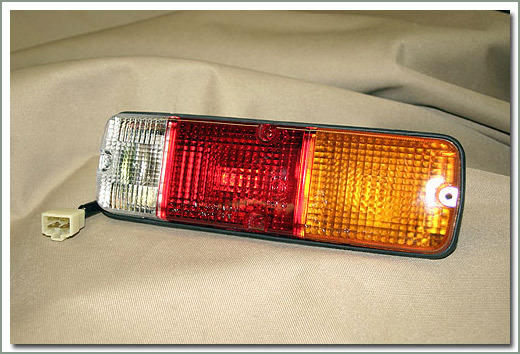 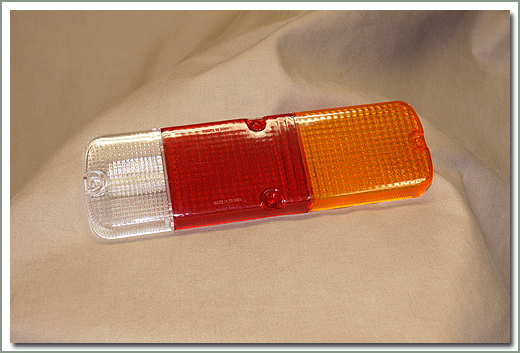 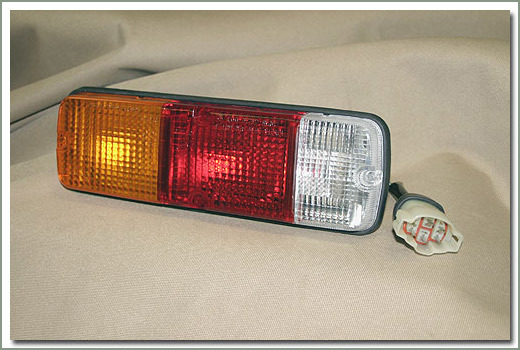 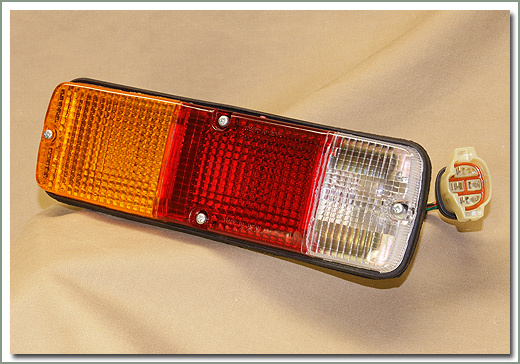 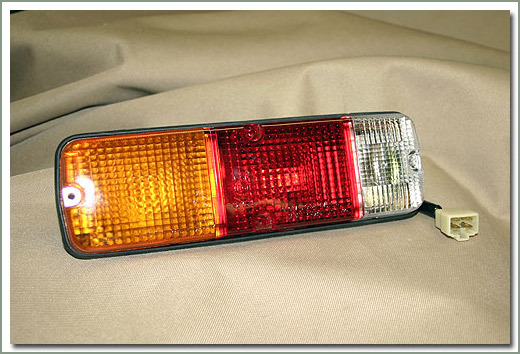 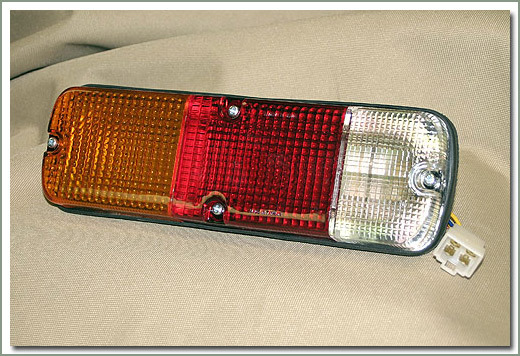 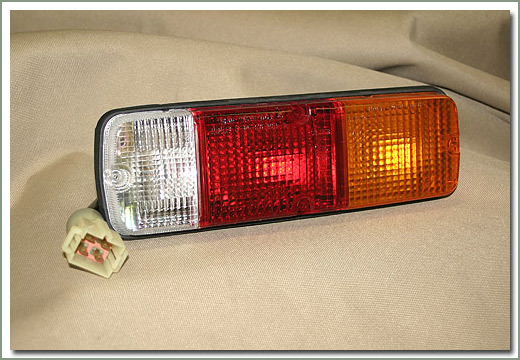 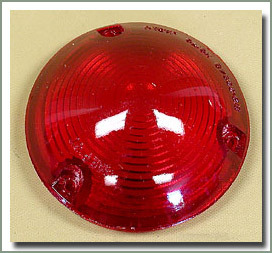 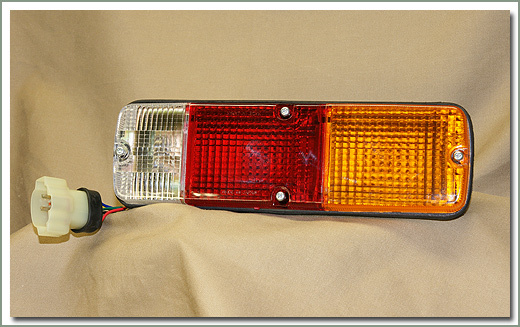 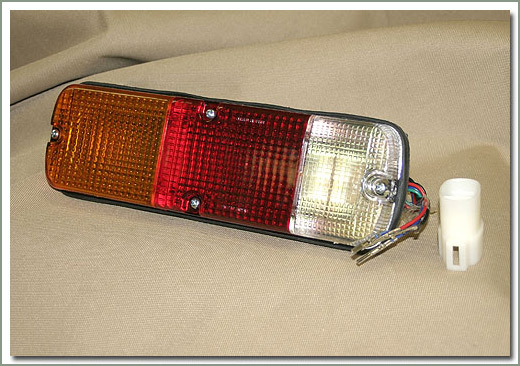 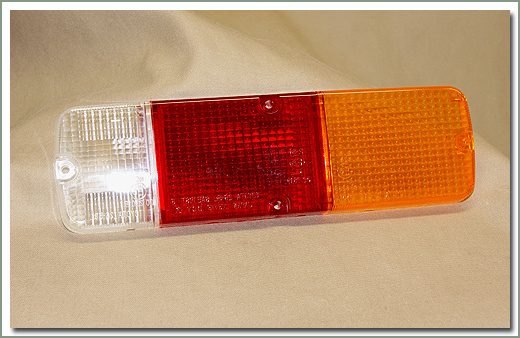 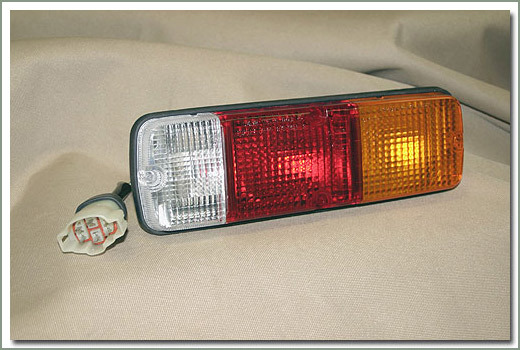 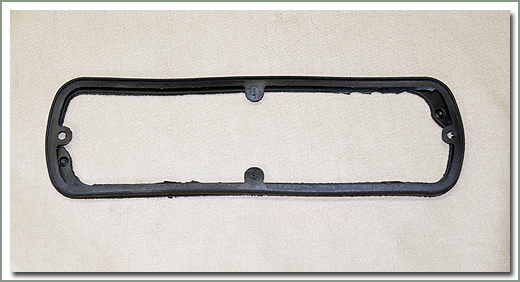 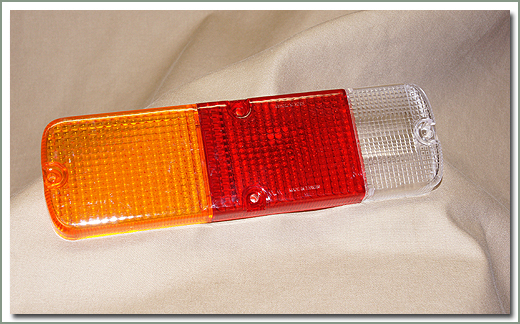 1968-9/73 40 Series Reverse Light See Page 154. 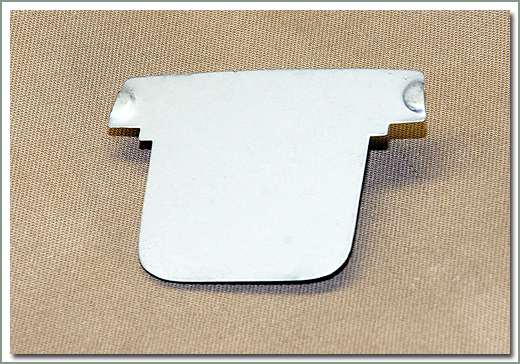 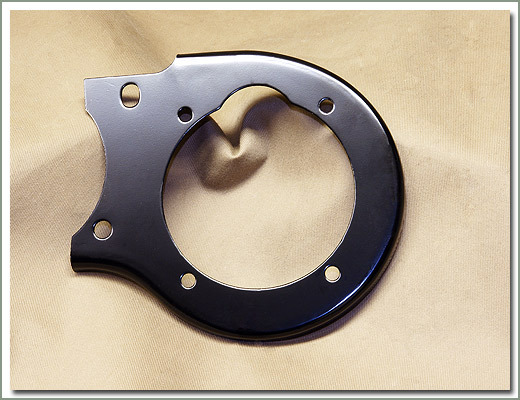 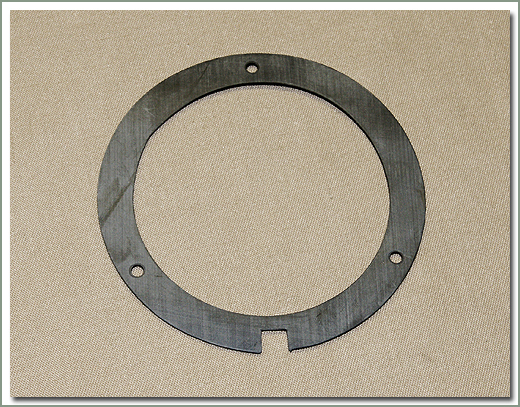 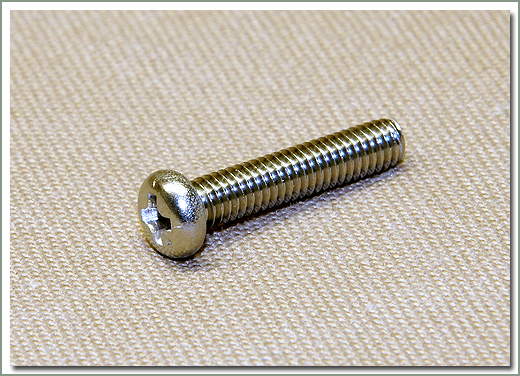 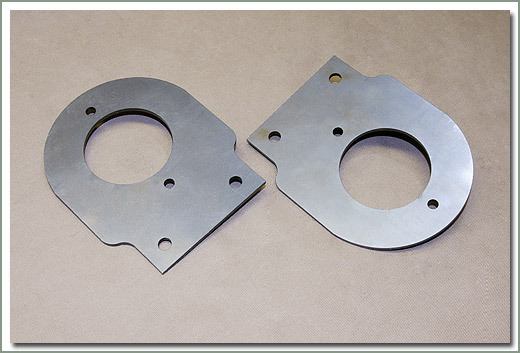 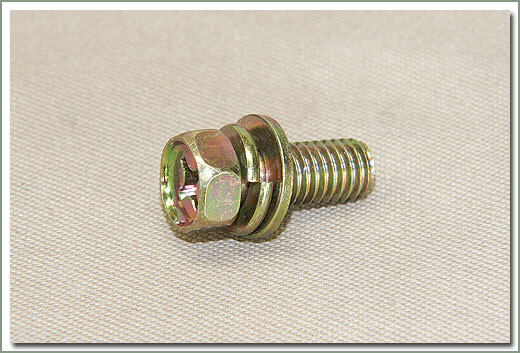 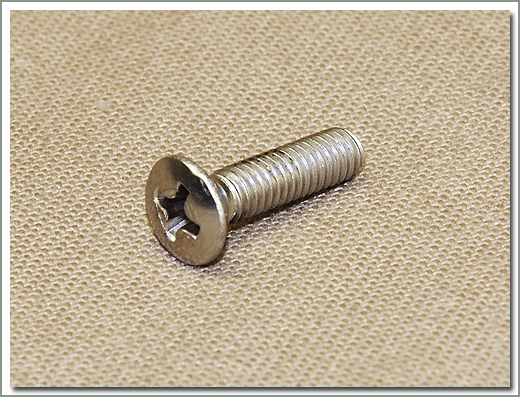 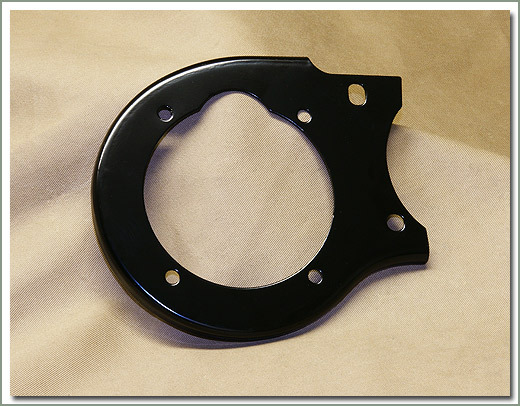 Made of 1/8 inch plate steel. 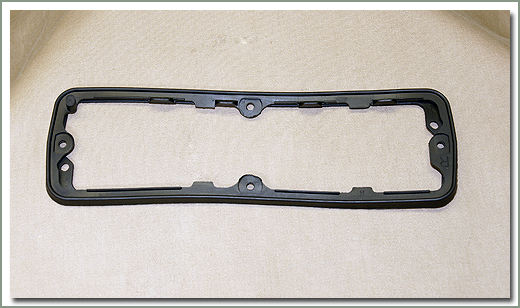 Thicker than the original and ready for paint. 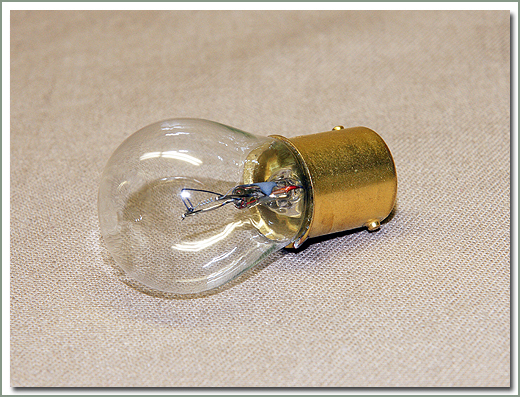 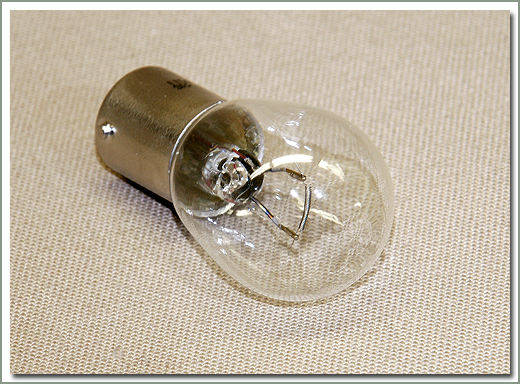 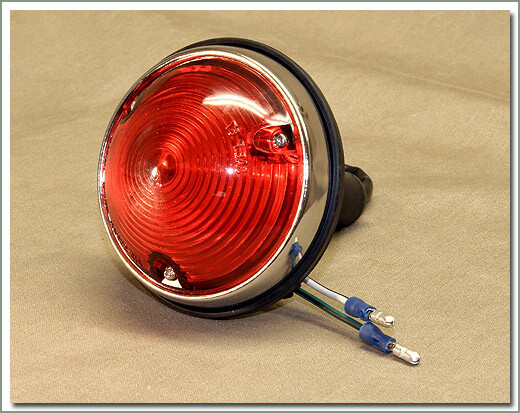 AFTERMARKET -Fits 8/76-1/79 FJ40, FJ45 Pickup & Troopy, BJ, HJ - comes with a 12 Volt bulb (see 146-06 for 24 Volt bulb) Must re-use original connector. 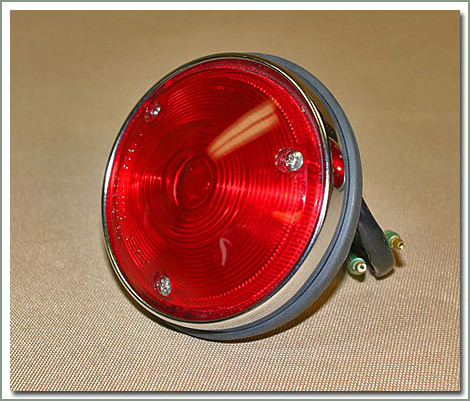 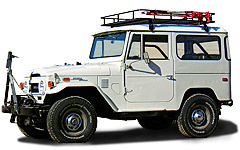 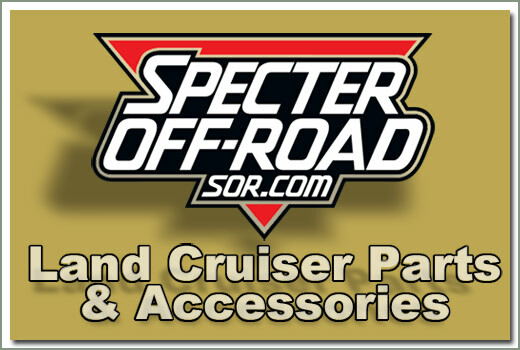 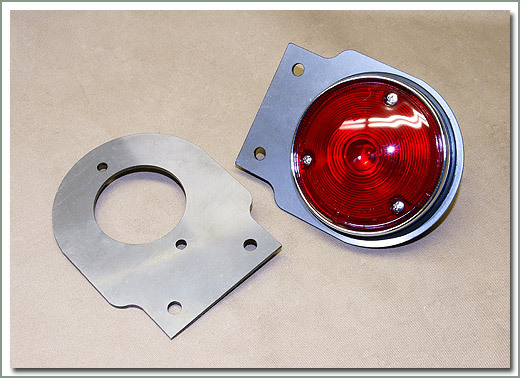 AFTERMARKET -Fits 1/79-1984 FJ40, FJ45 Pickup & Troopy, BJ, HJ - comes with a 12 Volt bulb (see 146-06 for 24 Volt bulb) comes with electrical connector (plug) must be installed for installation. 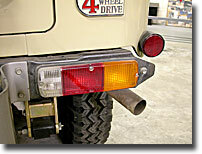 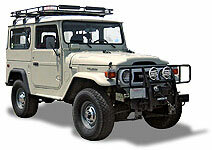 O.E.M.-Fits 1/79-1984 40 & 45 Series Pickup & Troopy, BJ, HJ - comes with both 12 & 24 Volt bulbs. 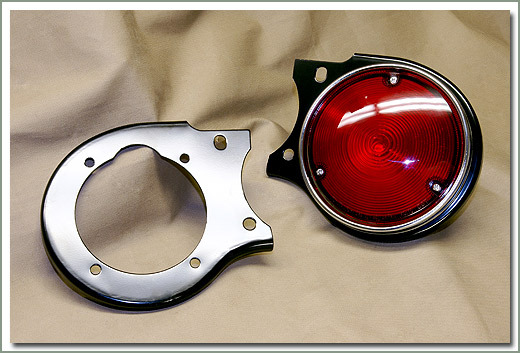 fits 9/73-1984 40 Series - 1 RH lens & 1 LH lens- save when you buy the pair!